We can't even BEGIN to imagine what The Vamps are up to behind that door! 24. 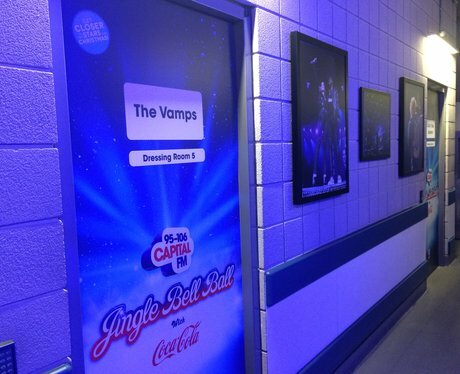 We can't even BEGIN to imagine what The Vamps are up to behind that door!